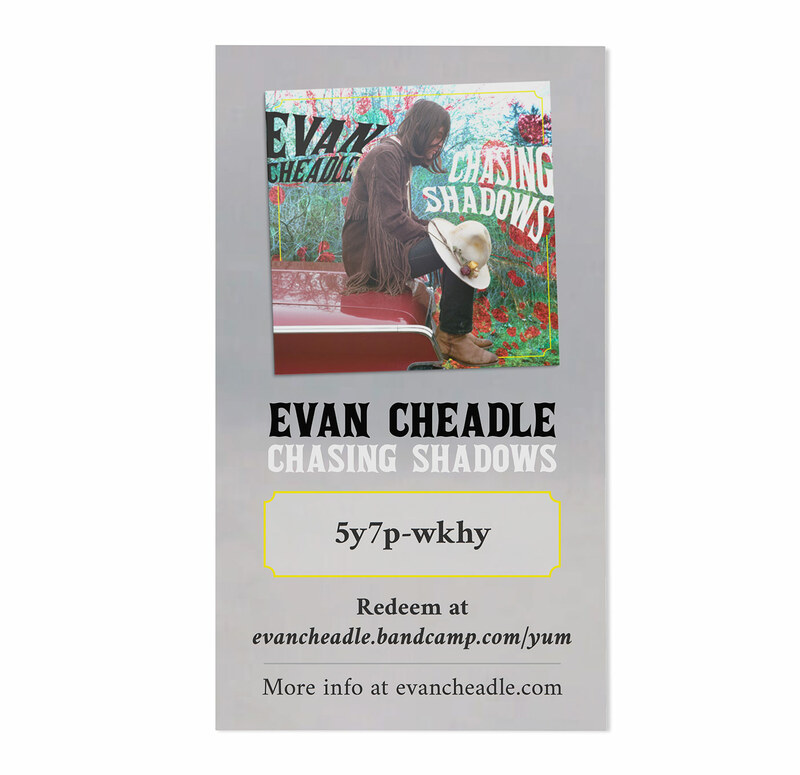 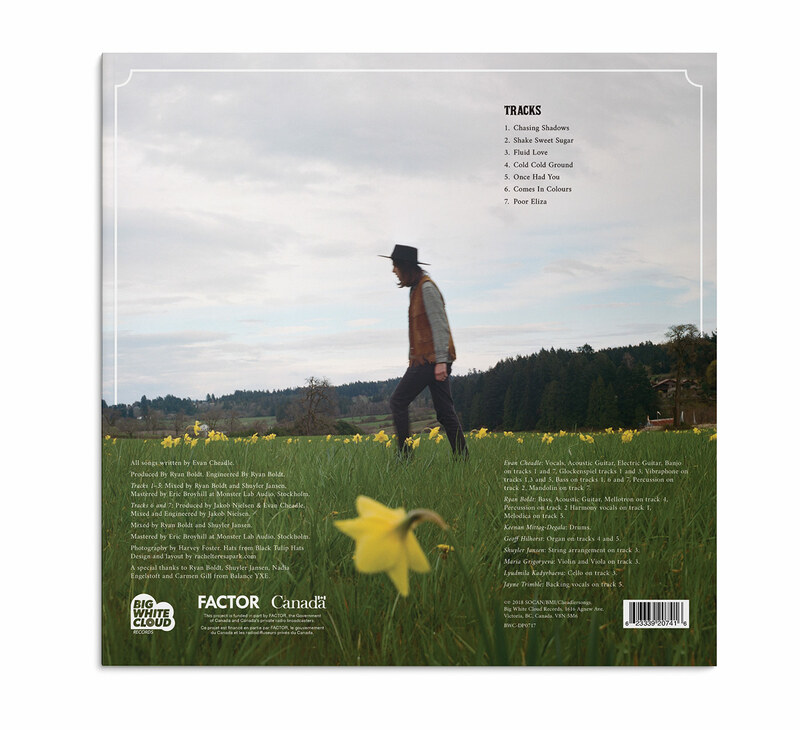 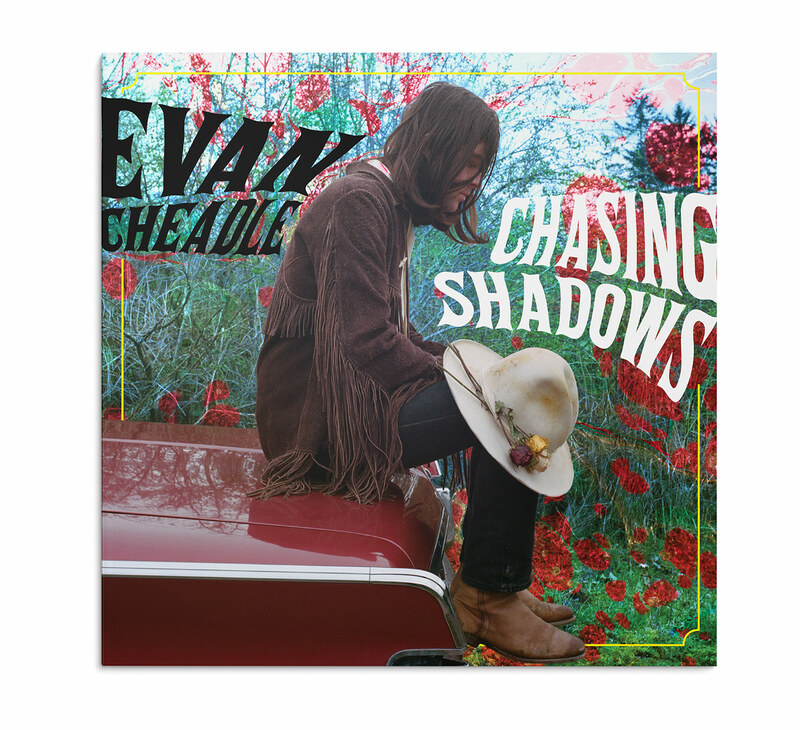 Evan Cheadle's new psychadelic folk rock album, Chasing Shadows, was in need of an album cover that caught your eye from afar. 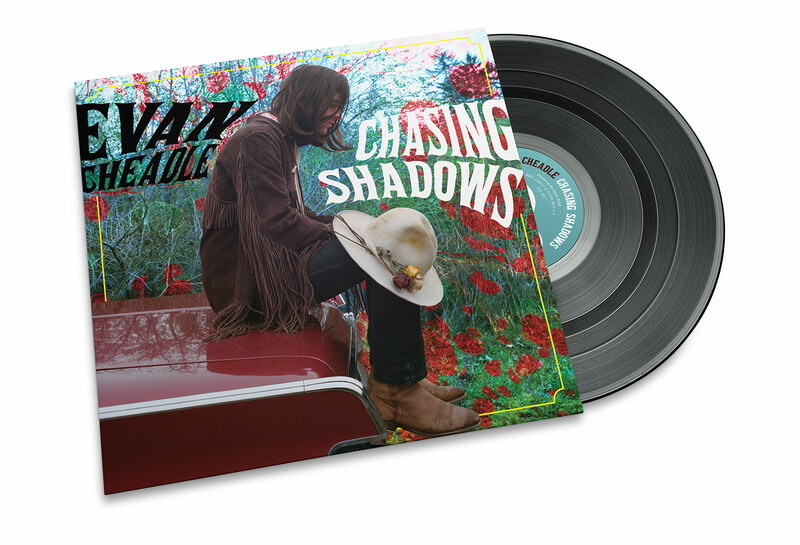 Using strong photography from Harvey Foster paired with a colourful abstract pattern that brings that psychadelic feel, creates a striking yet minimal cover. 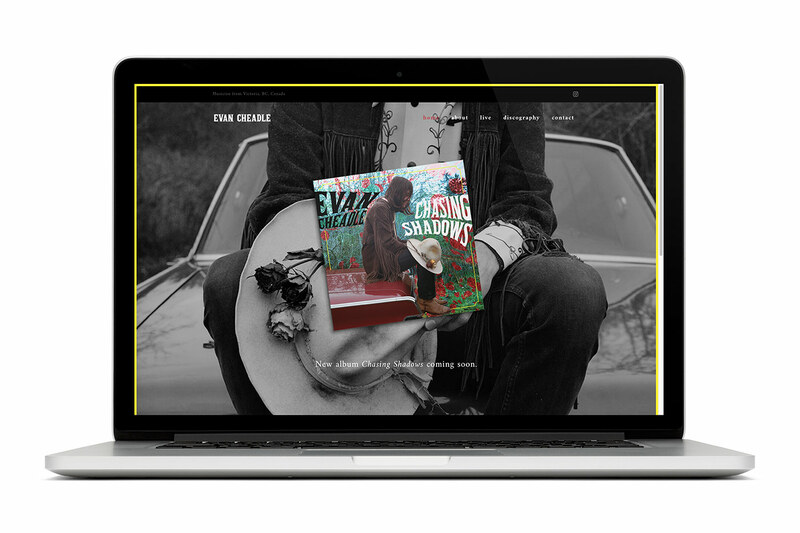 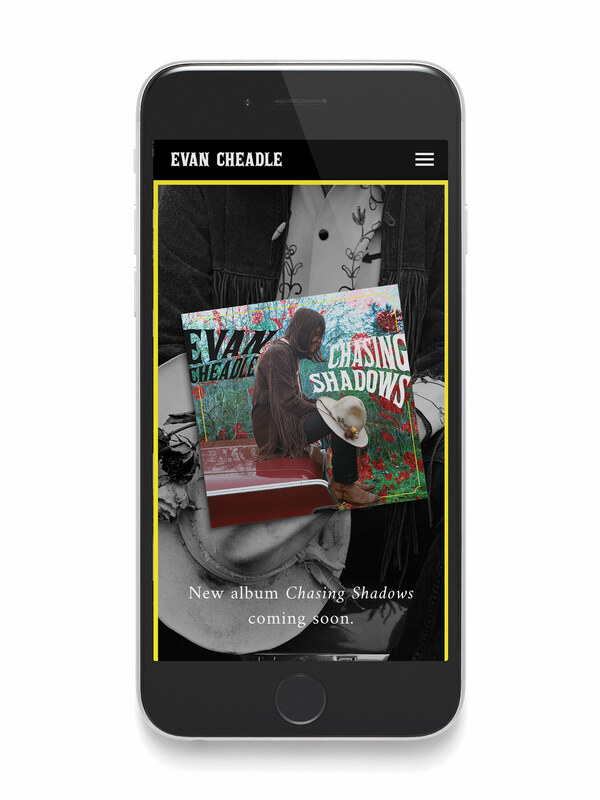 Once the album cover was completed, a matching website was needed to continue the Chasing Shadows brand.